This state-of-the-art automated product ion line for sesame products at Haitoglou incorporates a range of hygienic and high-capacity separation equipment for the food industry. Haitoglou first installed Russell Finex equipment in 2002, with the addition of the Finex Separator™, which doubled the capacity of previous machines and optimized the separation of good sesame seeds from soft peels, broken seeds and dust. This allowed the company to reach its desired capacities of up to 2 tonnes an hour. 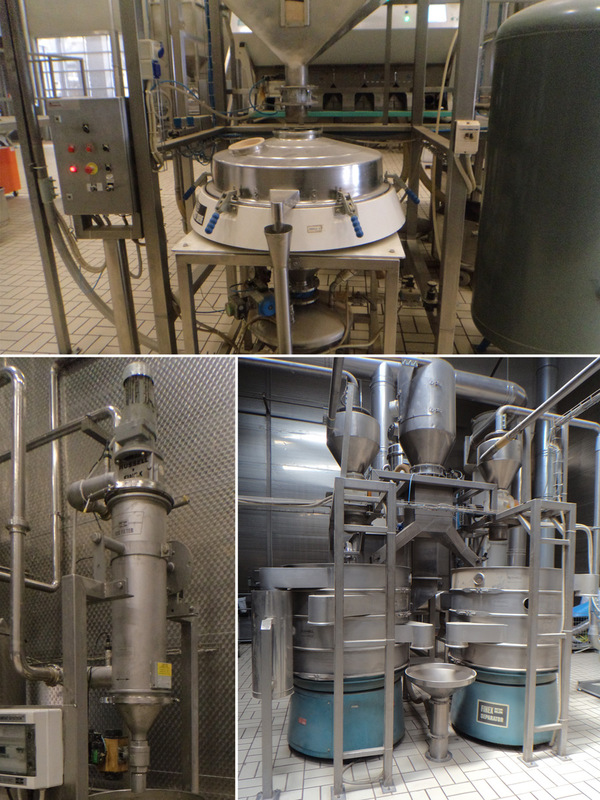 Contact Russell Finex to discover how Russell Finex's range of separation solutions for food applications can meet your exact requirements.